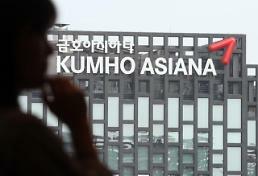 SEOUL -- To ride out a liquidity crisis, South Korea's troubled Kumho Asiana Group begged for a new bailout of 500 billion won ($441 million) from creditors, promising to improve its financial status through the active sale of non-core assets and planes. 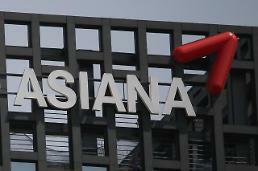 The group's ruling family offered shares and private assets as collateral. 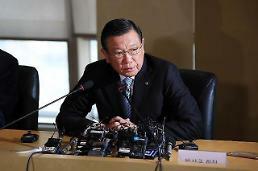 KDB has urged the group to submit a revised self-rescue package aimed at resuscitating Asiana since its chairman, Park Sam-koo abandoned all executive posts at group units on March 28 to take responsibility for causing market disturbances and liquidity woes. 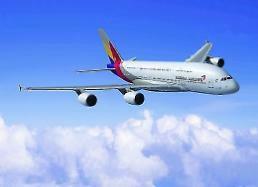 Last year, KDB signed a memorandum of understanding (MOU) that required Asiana to improve its financial status through sales of noncore assets and the issuance of convertible and perpetual bonds. Financial regulators want Kumho to submit a credible self-rescue plan if it wants a debt rollover.